$20,000 Price reduction!!! 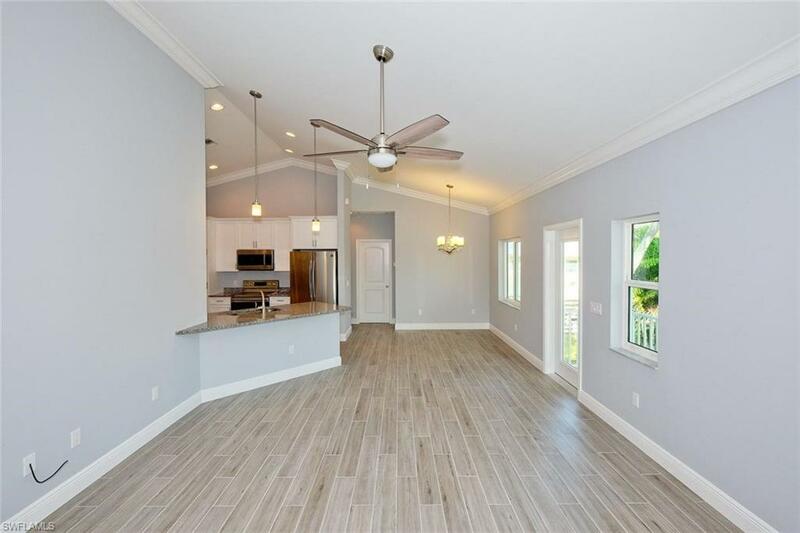 Live Life on Vacation in a BRAND NEW HOME WITH WARRANTY, BEING BUILT TO THE LATEST STORM CODE A TRUE RESORT STYLE, TROPICAL ISLAND BEACH HEATED POOL HOME. (FANTASTIC FLOOR PLAN AND LAYOUT). 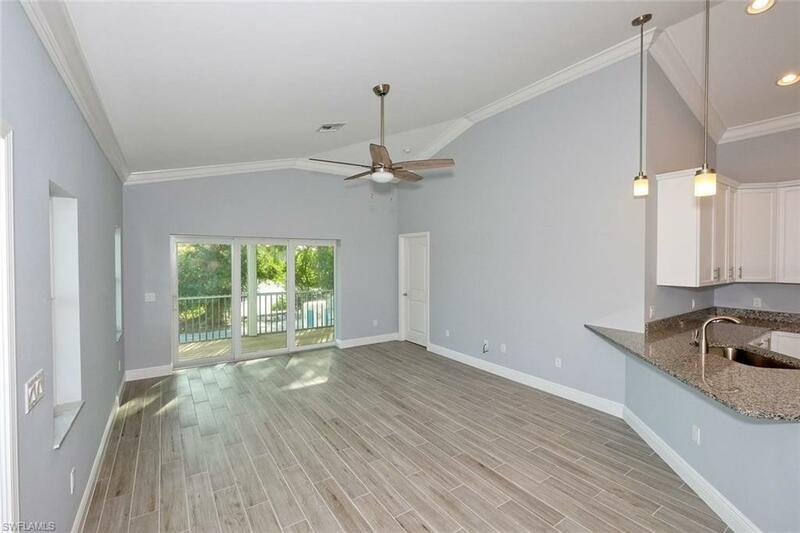 THIS ELEVATED ABOVE FLOOD, WIND RATED Vacation Island Home is Nestled on a Large Corner Lot looking down a Canal Waterway, your Private Heated Tropical Pool is approx. 500 meters to the Sandy Shores of the Gulf of Mexico. 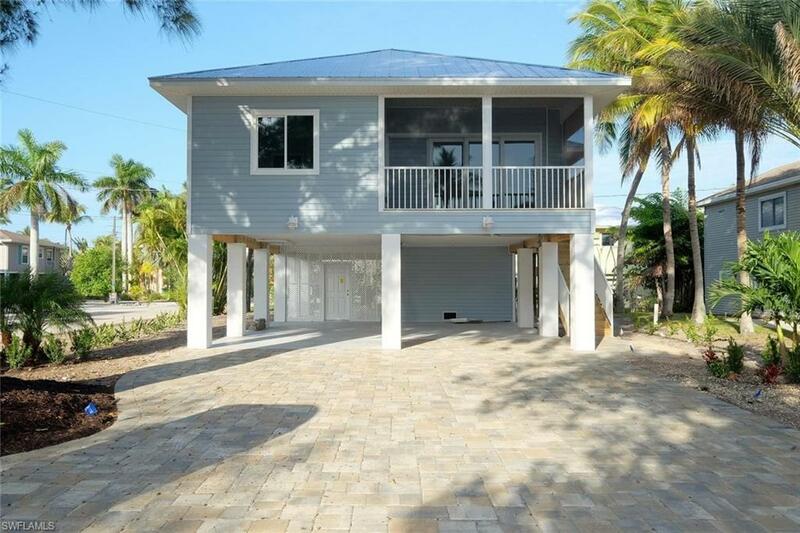 THIS IS A NEW WEEKLY RENTAL VACATION HOME with 3BR/2BA & 1300 sqft Under Roof. Call Today for an appointment to visit the Project with the Realtor/Developer Team. 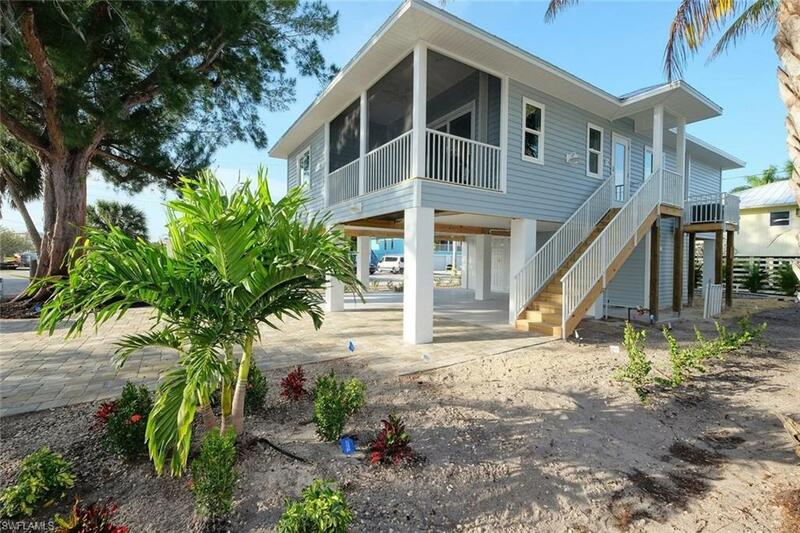 We have NEARLY 20 YEARS of experience together, with Tremendous Proven Success building with Woodland Custom Homes, Inc. Their Family has been Building Vacation Memories and Creating Tropical Dreams for Families here on Estero Island for over 35 years. "Its All About How You Live"